What are they? How are they used in Agriculture? Definition: (noun) A carbon-based material whose constituents are of nanoscale dimensions or which is produced by nanotechnology. 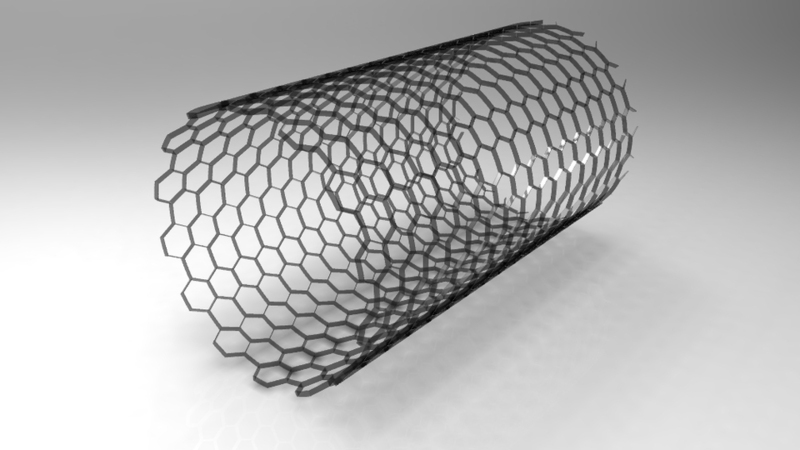 Carbon nanotubes, called CNTs for short, are an allotrope of carbon. They are a unique form of carbon, cylindrical in shape, that possess many different properties that allow them to be used in various applications in the world of material science and agriculture. The latest studies on the use of CNTs have been environmental and its use in agriculture. Research on CNT application in agriculture is still in its infancy stage at this present time. That being said, every year new research comes out that further supports our Bio-Agtive theory; that exhaust is a powerful catalyst in growing crops without the use of fertilizer. N/C Quest Inc. is the only company in the world that has been actively applying this science for over ten years. We believe that the future of agriculture depends on farming practice being both sustainable and cost-effective. We will continue to further our research both with new scientific studies that are released and real-world applications. Please join us as we learn together in this exciting process.